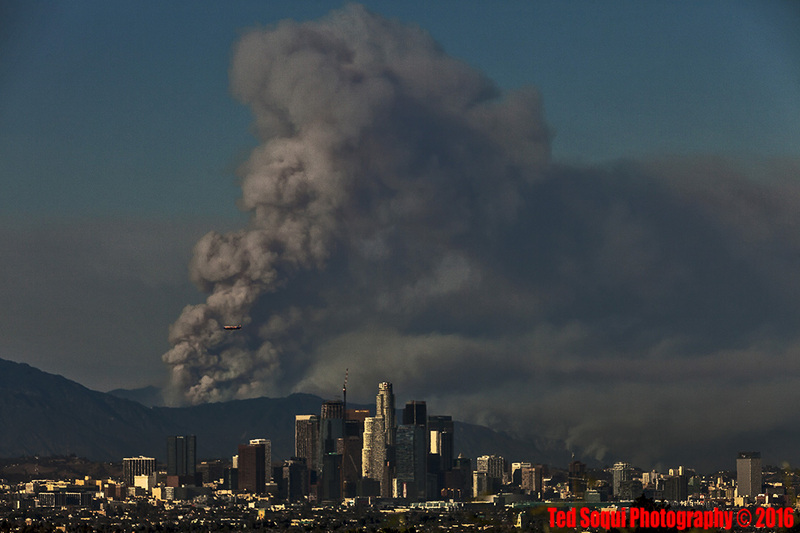 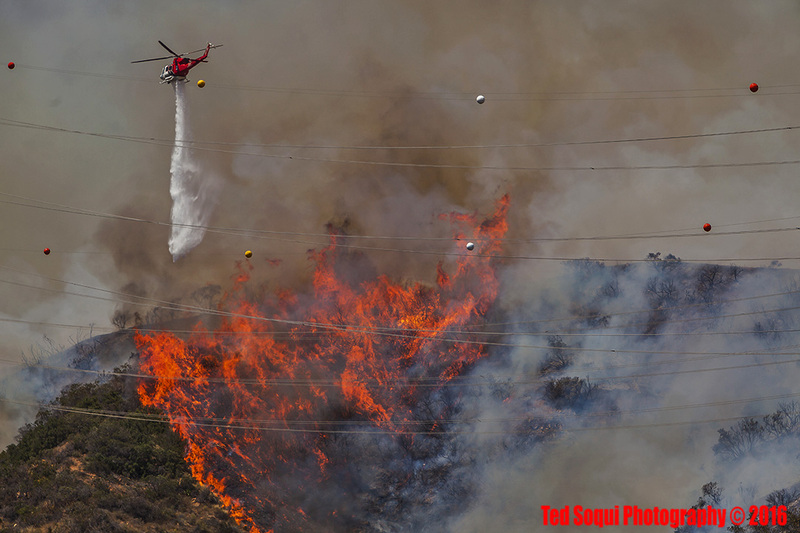 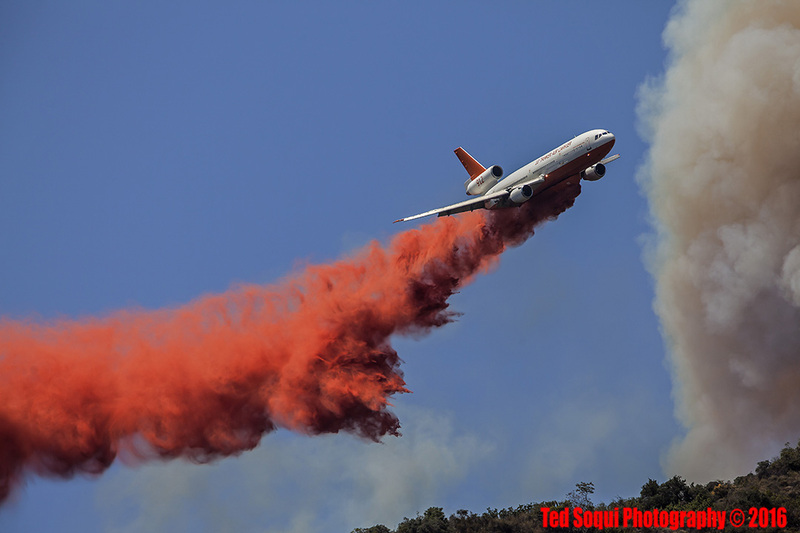 The Fish Fire and Reservoir Fire in Duarte converged today. 117 degree temperatures made it difficult for fire fighters and local residents to deal with the fires which still are burning out of control in the hills above Duarte, CA. 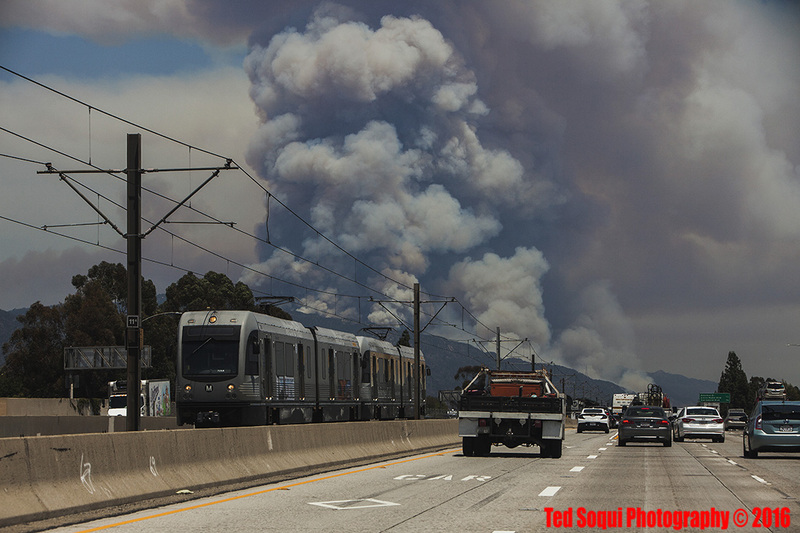 Gold line and the 210.